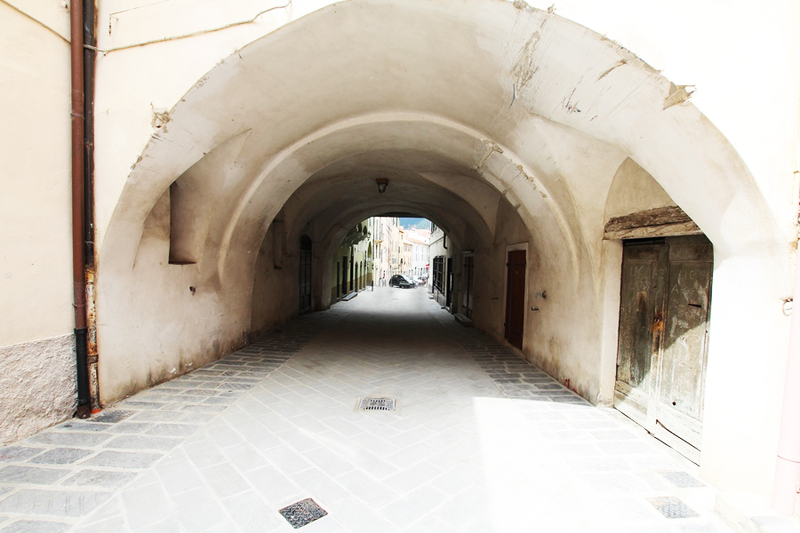 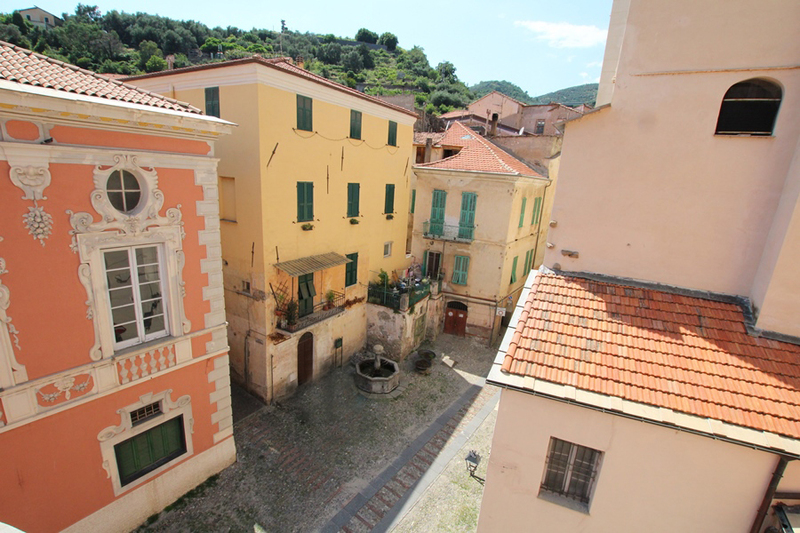 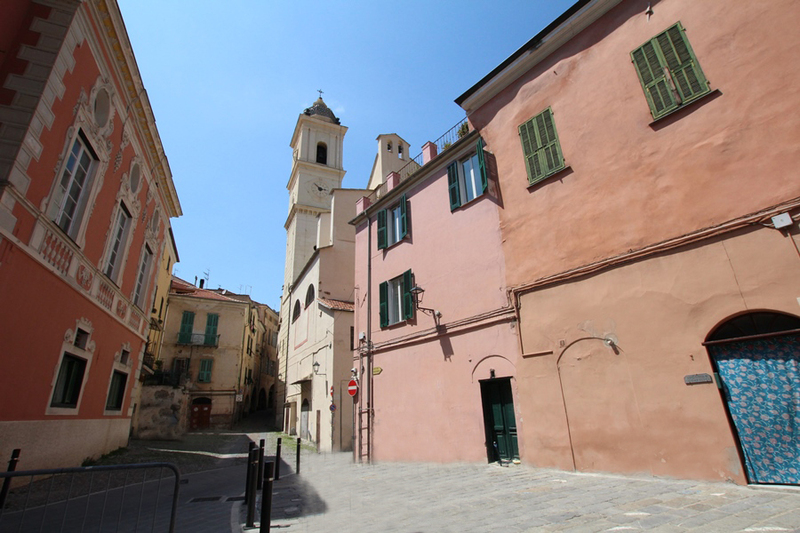 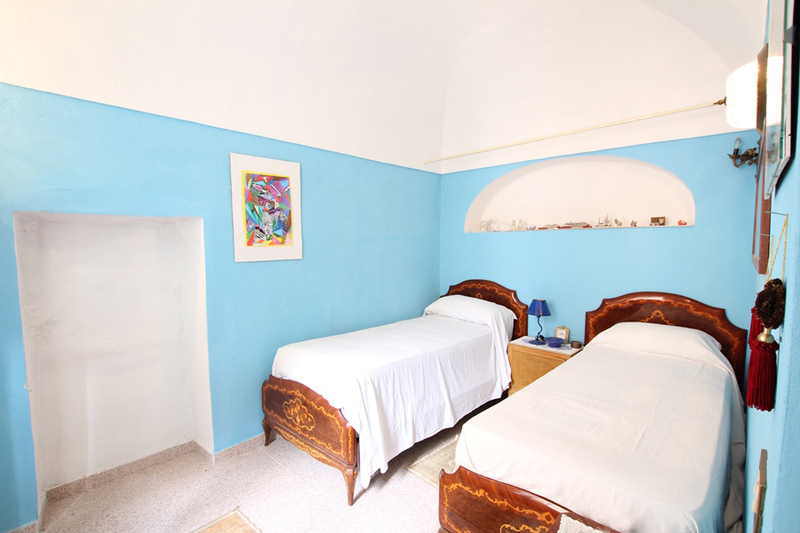 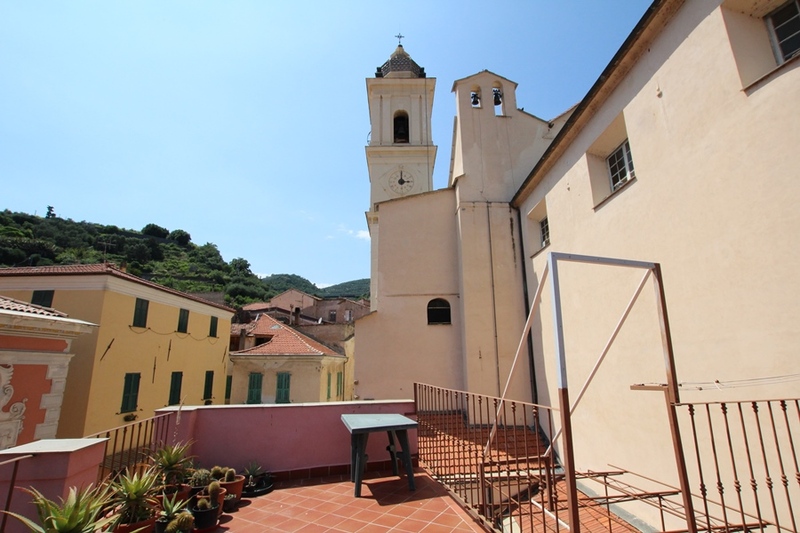 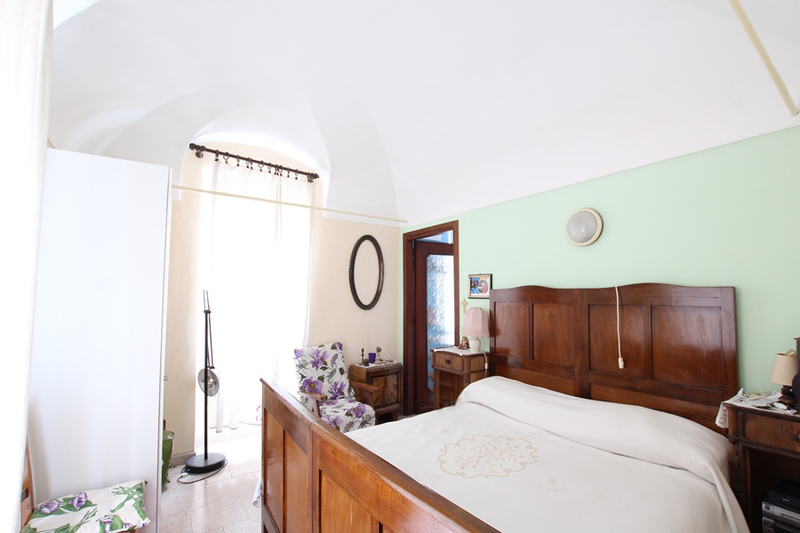 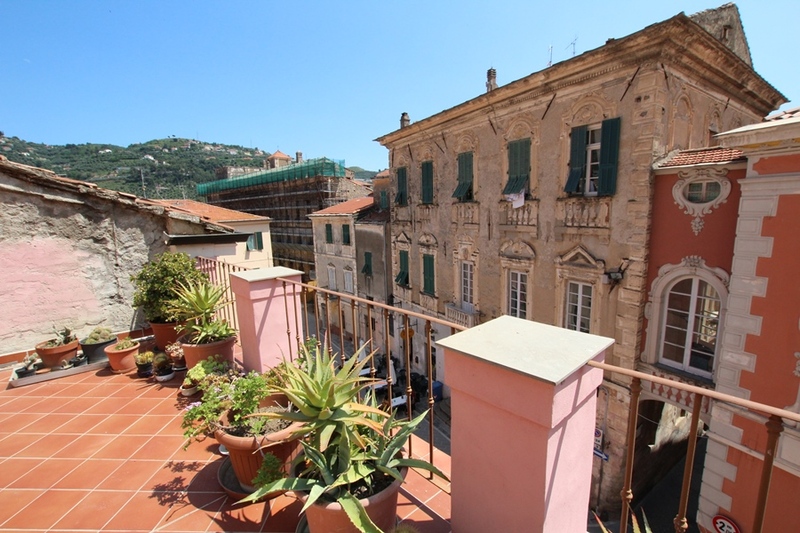 Apartment for sale on four levels, situated next too the Sanctuary Madonna Miracolosa in the historic center. 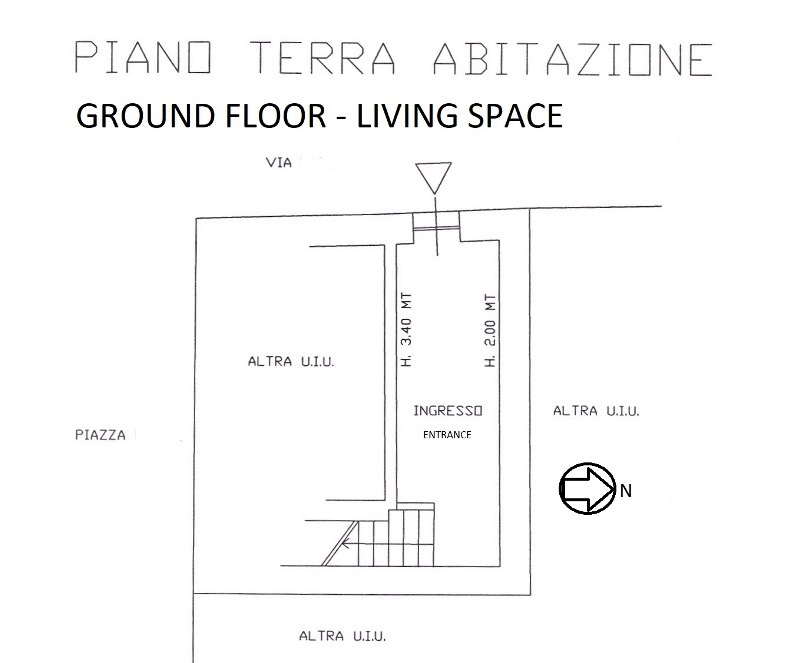 The spacious entrance stays on the ground floor, accessible by car. 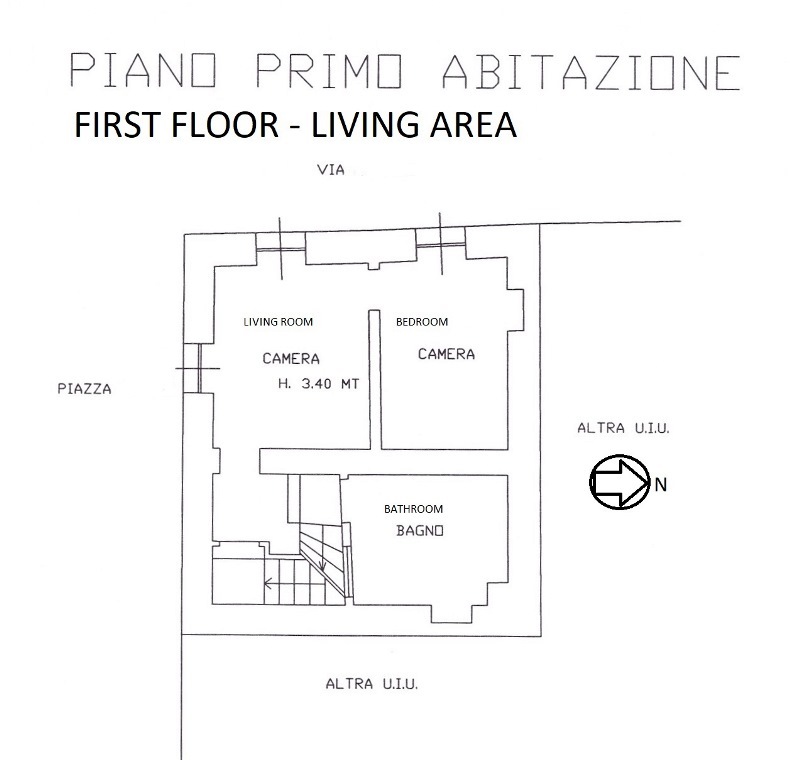 The first floor consists of living room, bedroom, hallway and bathroom. 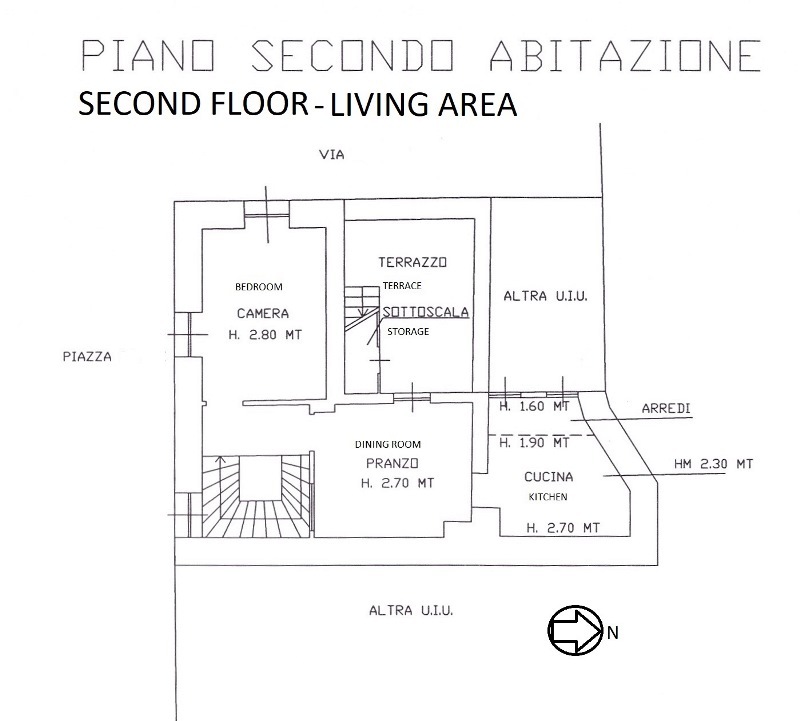 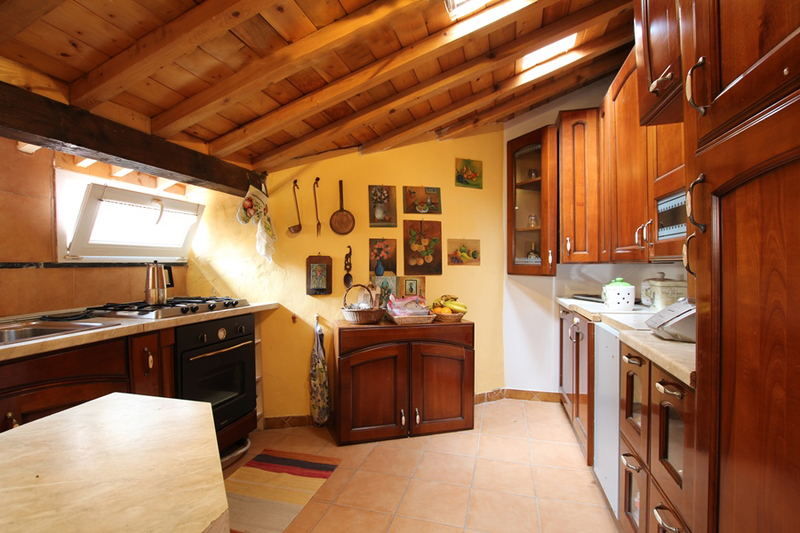 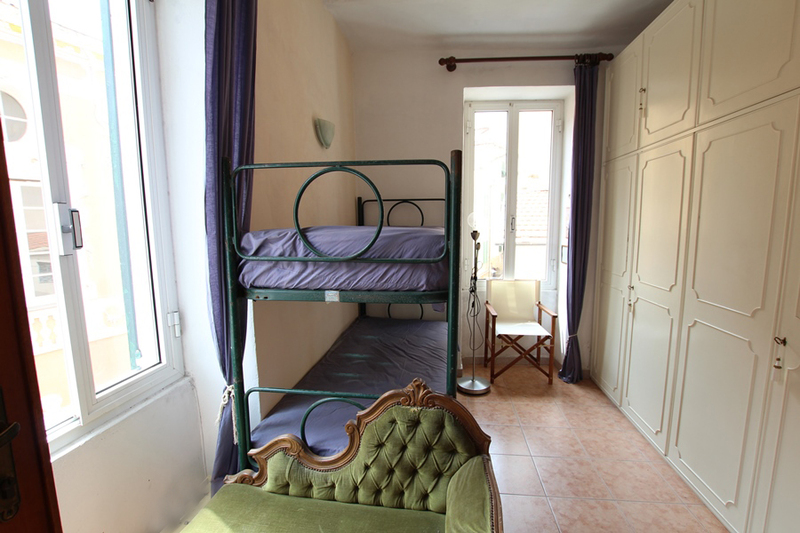 Second floor; bedroom, dining room, kitchen and a terrace of ca 10 sqm. 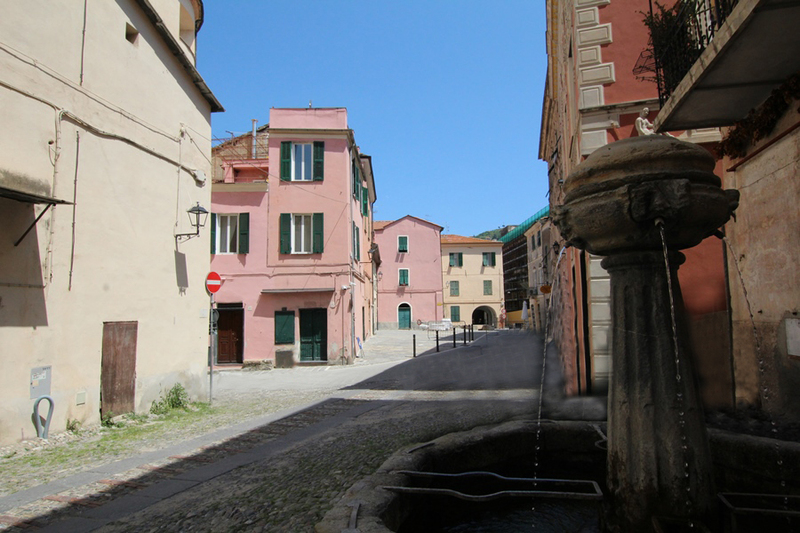 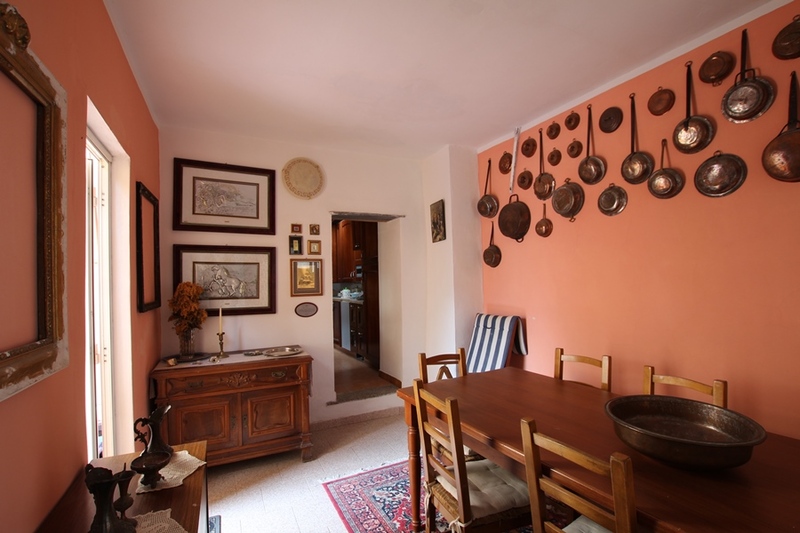 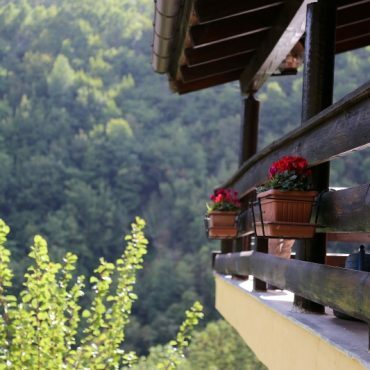 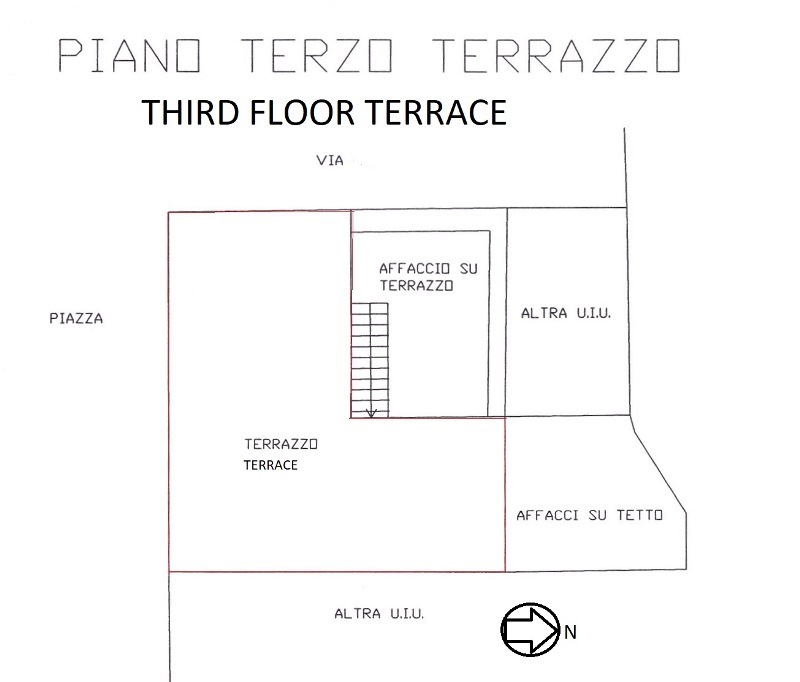 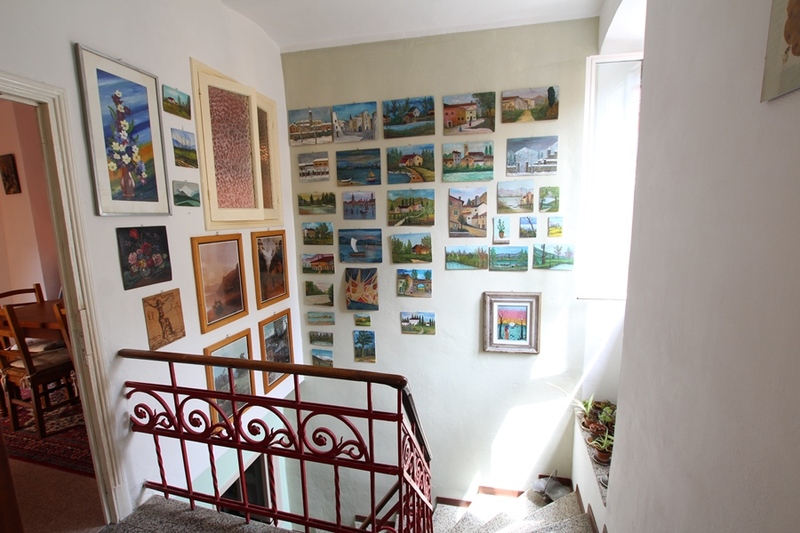 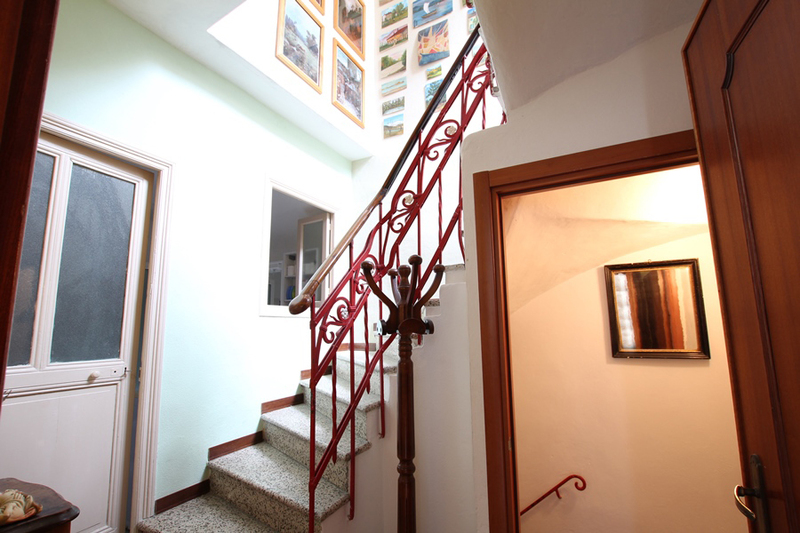 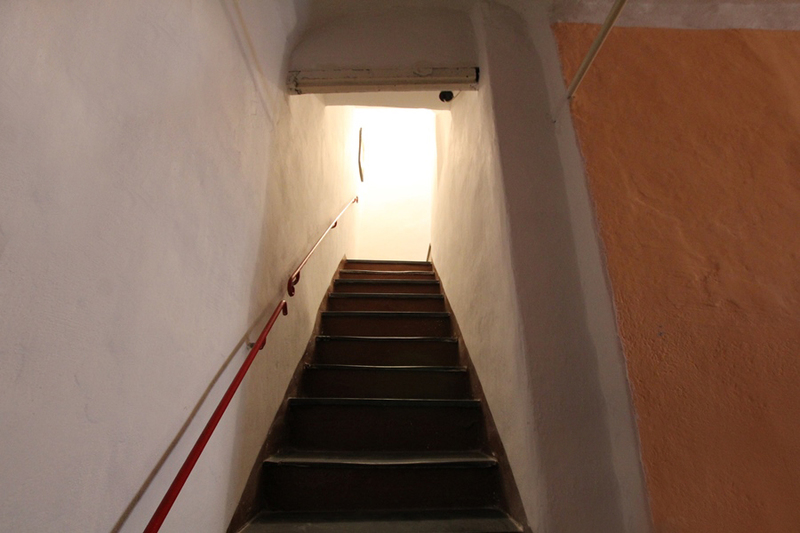 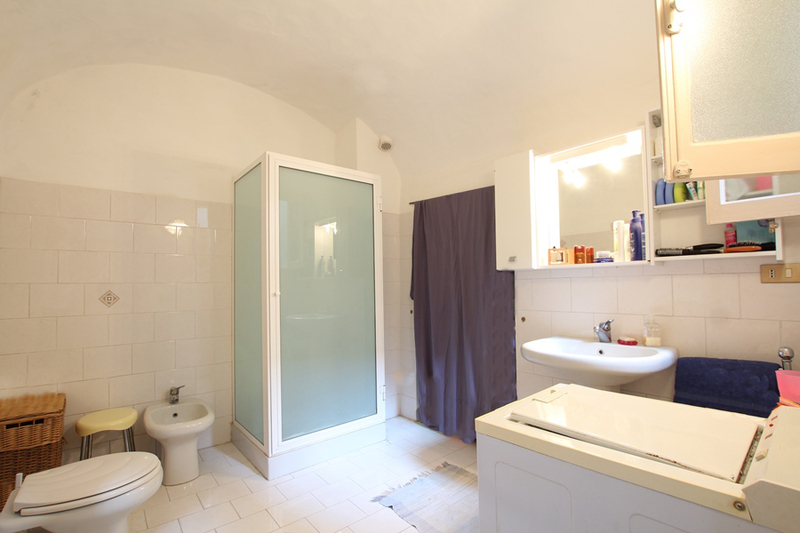 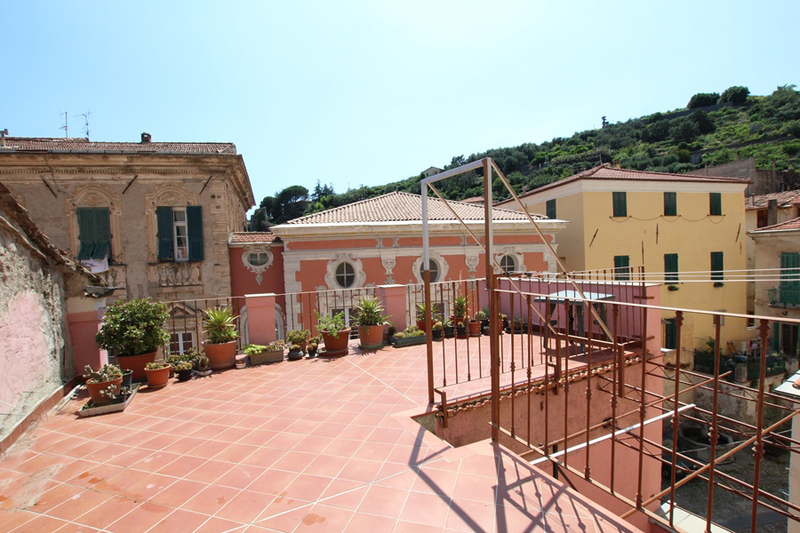 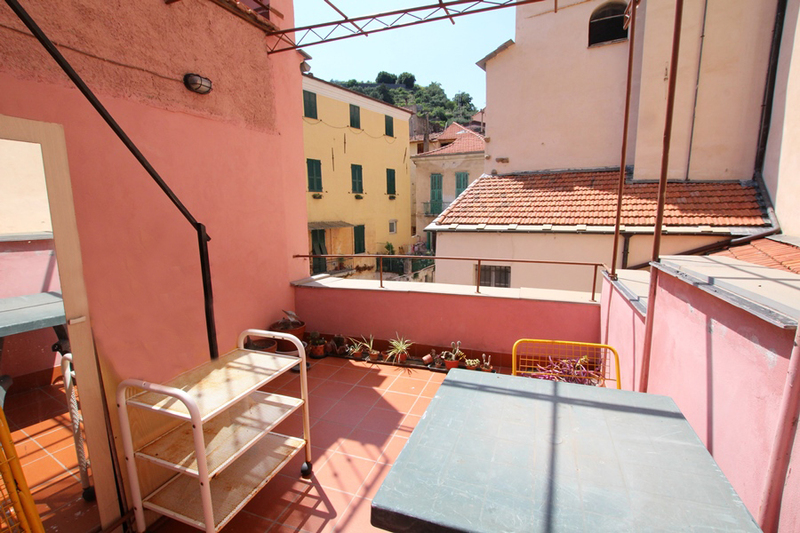 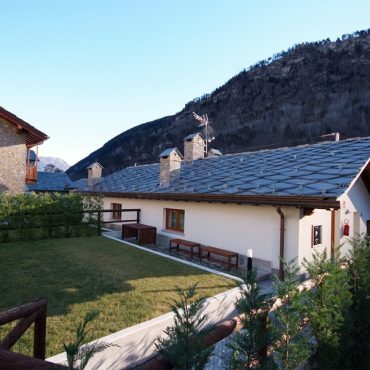 The last floor is a large terrace (ca 30 sqm) with panoramic views.